When one thinks about the experience of Grand Theft Auto, the word “authentic” isn’t usually what comes to mind. Everyone remembers their first time running down hordes of hookers, recreating the climax of Scarface and even using a jet pack from Grand Theft Auto III, Vice City and San Andreas respectively. But as Saints Row has come out and erred on the side of parody, Grand Theft Auto has gone towards something more grounded and realistic. 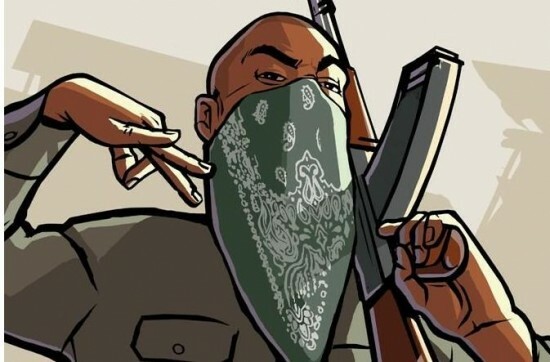 With Grand Theft Auto V being the second in the series heading back to a more authentic experience, Rockstar Games actually went and got real gang members to be a part of their voice cast. That’s right. Real gang bangers. In an interview on Chicago radio station WGN, Rockstar producer Lazlow Jones spoke about the decision and process of using real gang members. “When we record all these ambient characters that are in the world, we go towards authenticity,” Jones said. “So in the game, part of the element of the story is that there’s rival gangs. Grand Theft Auto V is due for release on the XBox 360 and PlayStation 3 on September 17th. For the week following it, I will probably be locked in my apartment, getting up only to get food and alcohol. Make sure to let us know your GTA V launch plans and what you think of the gang member dialogue.